As specialist foam safety mat suppliers we work with numerous organisations to supply protective matting for a range of indoor and outdoor uses. The products we offer can be used to absorb impact and protect people using the area, as well as preventing damage to floors and equipment. The foam surfaces that we provide are commonly used in schools, sports clubs and recreational areas for both proffesionls and for beginers. A range of sizes and specifications are available so you can choose the most appropriate foam mat for your requirements. Please contact us to discuss the costs of these protective foam mats and we would be glad to answer any questions about the products we offer in more detail. Many schools and sports clubs look for foam mat suppliers as they need a protective surface for different sporting activities. We are able to provide impact absorbing landing mats for gymnastics, climbing walls and athletics events like high jump and pole vault. 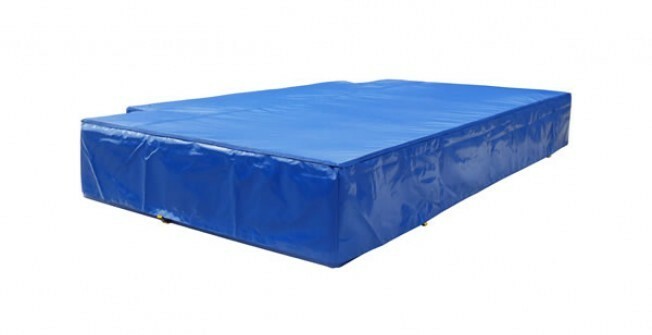 To learn more about pole vaults, please click here http://www.safetymats.org.uk/pole-vault-matting/ Other uses for these mats include rugby post protection pads, martial arts floor areas, gymnastics and general PE activities in school. The use of safety mats within a school can allow children to learn new skills and introduce them to athletics. 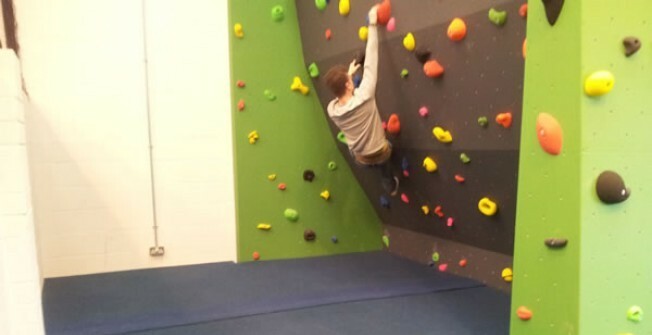 This can produce future hobbies for the kids along with providing a good form of exercise. The mats are made with PVC covers and foam inners which provide maximum comfort and safety for users. The specifications range in size and depth depending on the amount of protection that is required. As well as supplying protective safety matting for sports facilities and their surrounding areas, we also offer other products such as keg mats, cellar protection safety pad and protective wall matting. These can be used in many different facilities including bars, pubs, restaurants and domestic homes. Keg cask cellar mats are often used when transferring beer containers into cellars for storage. If the kegs were dropped from a height straight onto the floor this could cause damage to the container and the floor surface. This is why protective matting should be utilised to absorb impact and prevent damage to stock or the storage area. The keg cask drop mat pads are designed with a heavy duty plastic cover which prevents deterioration in damp and dark conditions. A range of sizes are available depending on how the surface will be used and the dimensions of the intended area. 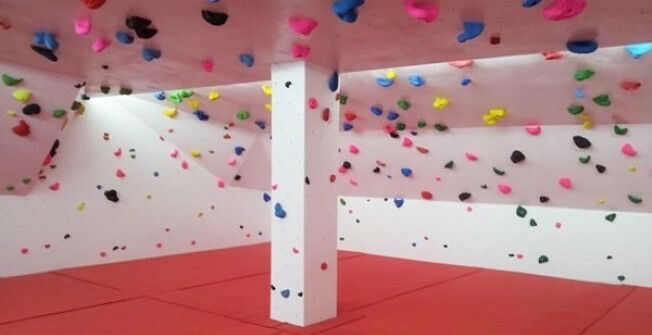 The sizes for sports crash mats, martial arts protective surfacing and climbing wall landing areas will also vary and can come in different dimensions to suit your individual requirements. If you'd like more info on martial arts safety mats, have a look at this page http://www.safetymats.org.uk/mma-safety-mats/ As foam protective surface suppliers we would be happy to discuss the different options and specification for protective matting in sports facilities and hospitality businesses. If you would like to receive more information regarding the safety mats , then please fill out the enquiry box provided. A member of our tea, will be happy to answer any questions you may have and provide more detailed information if necessary.